Buy Distressed Homes: How we do it! Purchasing any home involves a lot of “hoops to jump through”. Want to buy distressed homes? There are still many, but perhaps just different hoops. Here is what Reel Property Solutions LLC goes through to buy distressed homes. Liens are typically financially based such as the mortgage. Have unpaid taxes? This will most likely become a lien. What if a neighbor built a garage and didn’t allow a certain number of inches away from your property line, therefore the roof hangs into your property? Why is this a concern? Damage from a neighbor’s property could cause damage to your property. Of course, rules and regulations vary from state to state and even in different counties. Make sure to get everything clearly outlined so the inspection is a smooth process at the end! Research homes with similar square footage, bedrooms, bathrooms, lot size, in same zip code, within same school district, within 5 years of being built, and within 0.5 miles away that sold within past 6 months. Yes, a real estate agent can determine the best ARV, but an inspector, appraiser, and remodeling contractor are also excellent resources. The goal for Reel Property Solutions, LLC is to make an offer that will always pay off the liens PLUS the homeowner in distress will have a bit leftover. Reel Property Solutions, LLC has seen time and time again when someone will purchase a property for WAY too much thinking the location will sell itself, realize they are in over their heads (and budget), do minimal work, and then TRY to resell for WAY too much again. What happens? Most times the property will sit until the price is dropped multiple times. Sometimes the property won’t sell at all. Location may or may not help to attract a potential buyer, but in the end, a home inspector/appraiser/mortgage lender will make the final calls to approve or deny. Renovate to hold for passive income? Renovate for a specific person? Reel Property Solutions, LLC focuses on single family homes, which could be for a specific person if the situation allowed. How much is needed to purchase? How much is needed to renovate? The part people tend to overlook are the holding costs. Even though a property may be held for 6 months or less, there is still a price tag to that part. When someone buys a house for the rest of their life, they do their best to budget the electric bill, taxes, inflation, etc. Short-term holding costs are the same, only on a lesser timeframe. Multiple ideas of the end result give flexibility to the renovations, the budget, and think about what will attract the end buyer. For example, if moving walls around to create another bedroom, think about load bearing walls, how doors will open, does the area comply with space requirements, etc. If something feels weird/not right/not sure why things are happening in a particular manner, trust that feeling! Seller not cooperating? Try to find out root of the problem. Everything falling into place without setbacks? Thank the Lord for the smoothness! Not everything will align exactly all the time. However, with bigger items such as the finance source giving uneasy vibes, get to the bottom because remember, after you close and buy distressed homes, that finance source will still be there until the property is resold again and that uneasy vibe may get more intensified. CHECK TITLE EARLY! Had this been done within a couple days of viewing the property, the unknown lien would have been revealed. Instead, the title search was done 5 business hours before closing which resulted in the loss of time, money, trust, etc. Building safety is our best friends! The folks at the local office will print blueprints of what is current for them. Any changes made must have a permit to be considered legal. Therefore, if a change is not documented, then red flags arise. Reel Property Solutions, LLC does not make an offer on every property that is toured. If the numbers do not reflect a WIN-WIN for all involved, then the offer cannot be made. Also, if a property has many unknown risks, then Reel Property Solutions, LLC may also pass on the opportunity. 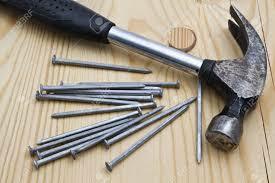 The ultimate person who says yes or no is the remodeling contractor. Let’s say the property sustained a fire, then it’s up to the remodeling contractor to determine their comfort level and find the electricians/plumbers/HVAC contractors, etc. One person may be completely on board with this while everyone else may shy away. Remember to find quality folks and keep them close! There are many more tips related to buy distressed homes. 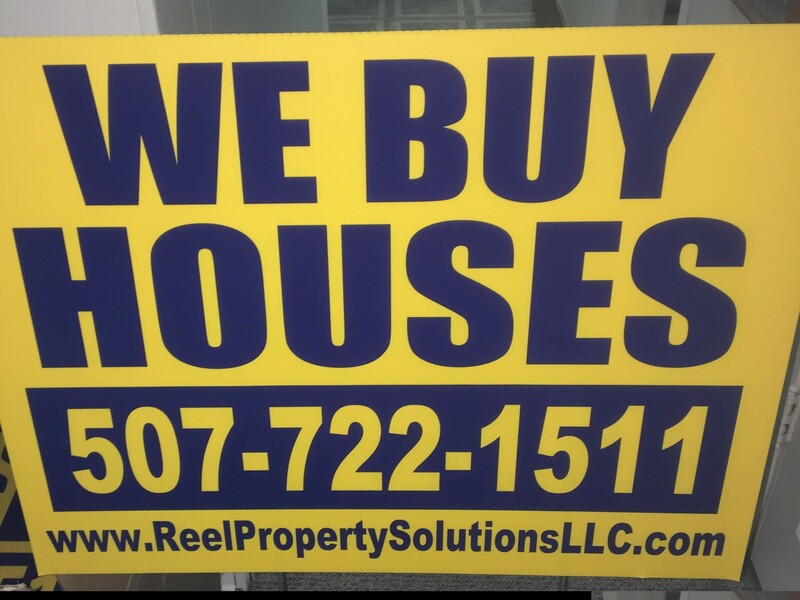 Contact info@reelpropertysolutionsllc.com or call 507-218-8788 or 507-722-1511 for more information. The process of buying homes with various distresses shouldn’t include distress to the buyer. Reel Property Solutions, LLC is here to assist! If there are questions/situations that need more insight, Fortune Builders real estate experts are available for support. Also, a host of other professional networks can be a guide! CATCH A WINNER!